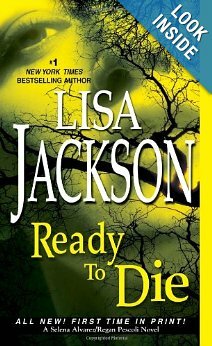 Lisa Jackson has written another AWESOME book in her To Die Series. 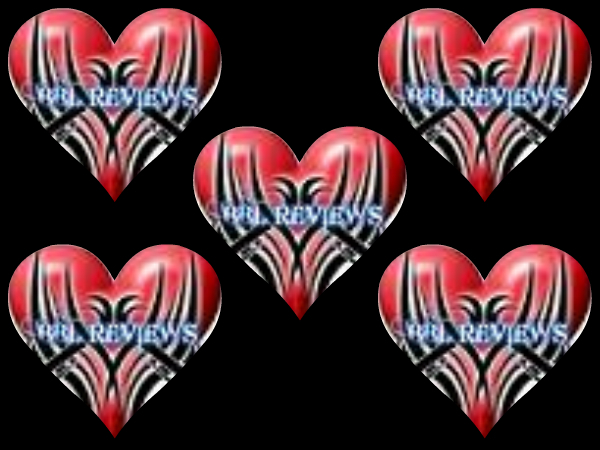 Ready to Die is the 5th book in this series and it like the others is a page turner. I love that her characters are so easy to bond with and they each have regular people issues. She makes you care what happens to them and you will read this book hoping and praying that they all will survive. This book was a little harder to get into but once you are, you are hooked and will have a hard time doing anything else except reading this book. Ready to Die will keep you guessing and just when you think you have the answer of who done it, you will be thrown a curve ball. So everyone get ready for the ride and enjoy, this book is definitely a must read.